First Windows 10 Redstone 3 build 16170 is now available for Fast Ring Insiders. The latest insider build includes bug fixes and minor improvements. The new build was compiled on March 31, 2017. 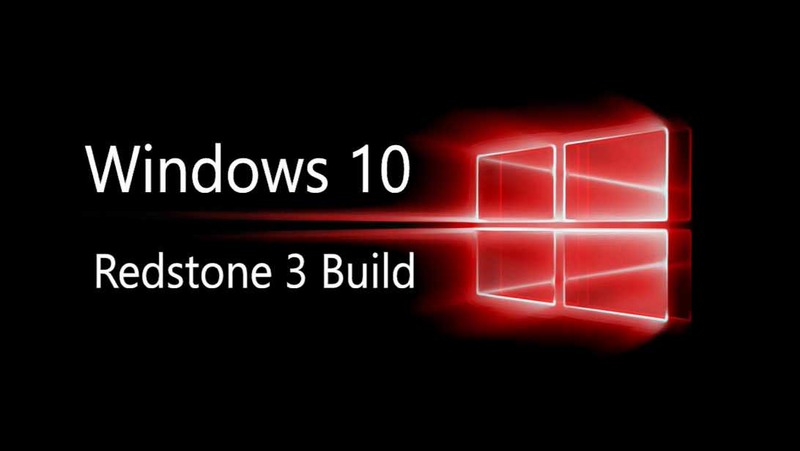 According to the company, insiders won’t see many big noticeable changes or new features in initial Redstone 3 builds. Also, these new builds may include more bugs and other issues. That’s because right now, Windows Insider team is focused on making some refinements to OneCore and doing some code refactoring and other engineering work that is necessary to make sure OneCore is optimally structured for teams to start checking in code. Fixed the issue causing your PC to fail to install new builds on reboot with the error 8024a112. Updated the share icon in File Explorer (in the Share tab) to match our new share iconography. Fixed an issue where Miracast sessions would disconnect a minute or so after the Connect UI was closed if the connection was a first time pairing. Fixed a high-DPI issue when “System (Enhanced)” scaling is enabled so as to now correctly display certain applications that use display graphics accelerated contents. Microsoft will share its vision for Windows 10 Redstone 3 at its upcoming Build 2017 conference in May. Meanwhile, Windows 10 Creators Update is now available for everyone. The company will also release the Creators Update for Windows 10 Mobile on April 25.